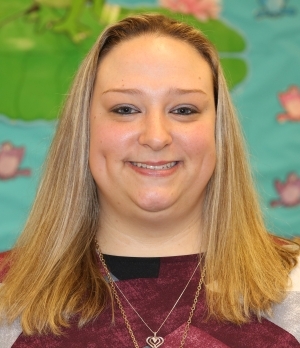 Mrs. Lasky was named the 2019 Teacher of the Year at a special “Shining Stars” celebration held to honor the Teachers of the Year from each school. The event was held at Woodrow Wilson High School on Wednesday, March 27. Mrs. Lasky has taught at William E. Waters Middle for four years. 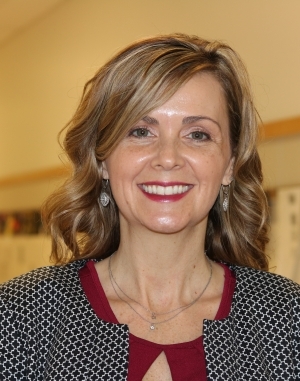 She is the science department chair, serves as a curriculum writer for Grade 8 Science and is a member of the Superintendent’s Teacher Advisory Council. She holds a bachelor’s degree from James Madison and a master’s degree from George Mason University. 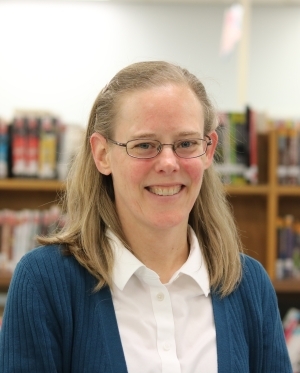 Mrs. Lasky is known for researching best teaching practices, refining them and making them her own. A typical learning experience in her classroom involves a focus on movement, asking questions, technology, communicating, finding connections with real-life experiences and, of course, calling on the power of humor, story-telling and collaboration. 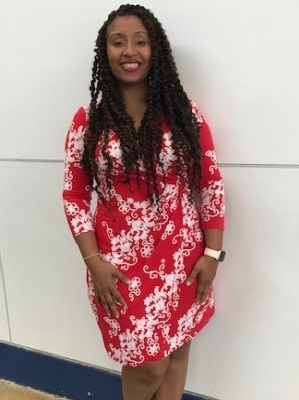 Other finalists for the TOY honor were Davina Williams, a 5th grade teacher at Churchland Academy Elementary School, who was named Elementary Teacher of the Year, and Arielle Darden, a science teacher at Churchland High School, who was named High School Teacher of the Year. Besides being named division-wide Teacher of the Year, Mrs. Lasky was also recognized as the Middle School Teacher of the Year. Mrs. Darden works diligently to encourage creativity among her students. She gives them many opportunities to participate in hands-on learning, inquiry-based lab activities and content discussions She also encourages them to learn and retain knowledge through such engaging strategies as mini-songs and chats. Mrs. Williams considers observing students in an interactive environment filled with daily routines, activities centers as key to determining their strengths and challenges. She uses this information to provide instruction that meets their needs and sets objectives in a meaningful environment. Mrs. Goodman believes this approach is key to educating children -- being consistent, providing choices, providing positive reinforcement, understanding students’ strengths and challenges and setting independence as a goal to meet. She works hard to understand each student individually so she can effectively engage them in their learning experience. Mrs. Hoke says that it is important to show students that learning can be fun and exciting. 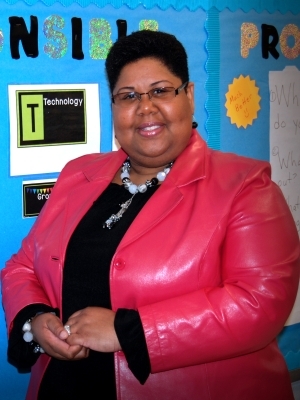 She challenges her students while providing a classroom setting designed to support the unique needs of each child. 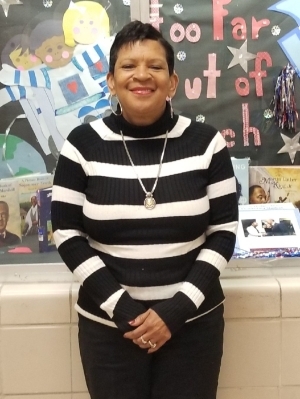 Mrs. Mitchell believes the key to student success is to establish routines and organization while communicating expectations to all stakeholders, holding them accountable for their actions using both rewards and consequences. She believes in the power of consistency, a sense of humor, celebrating one another, having fun and always seeking to learn. Mrs. King-Anderson believes in checking in with students often to ensure they are understanding the materials being taught. She designs end goals so students know exactly what they are working toward. She allows students to share in the development of their learning experiences because that reinforces understanding. Ms. DeLaney believes it is important to teach with high expectations from the first day, so students have clear goals to work toward. She sets clear objectives and explains rules and procedures to help set a positive and consistent tone. Mrs. Neal believes it’s important to educate the whole child, so she designs her lessons around the student’s preferred learning style. This allows her students to learn exciting material in a way that best helps them excel and reach their goals. 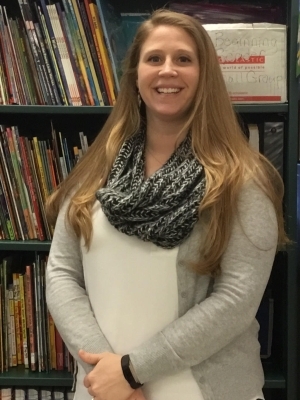 Mrs. Riddle believes educating students starts with building a positive relationship with them so they know they are valued, cared about and their teacher has a real interest in their educational success. She connects with them by finding out about their individual likes, dislikes, family dynamics, extracurricular interests and academic interests. Mrs. Coleman encourages students to challenge existing boundaries by teaching them to question how they have come to know what they believe to be true about the world. She gives her students the opportunity to be engaged with materials and perceive the subject matter as being directly relevant to their lives. Mrs. Gurkin works to encourage a classroom environment where children feel safe, loved and inspired to grow academically and personally. She accomplishes this by creating an environment of respect and positivity with routines, rules, and clear, concise and consistent consequences. Mrs. Webb is diligent about providing an environment where students can develop a love of learning so they can succeed. 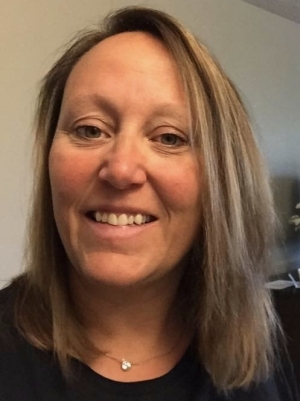 She employs such strategies as project-based learning, writing to learn, cooperative groups and other engaging ways that allow students to learn the material based on their individual needs and learning styles. Mrs. Norris believes it is important for teachers to get to know their students so they can find out how they best learn. Knowing which students need to see the process, read about or write the process, and even do the process allows her to teach her lessons in a way that suits each student, allowing for greater success. Ms. MacEachin works to establish open communication and collaboration in her classroom. She does this by facilitating formal and informal discussions and evaluation of class activities. She is committed to providing her positive feedback and encouragement, while allowing them the opportunity to express their concerns. Mr. Hill considers forming a bond and connection with students to be just as important as teaching the content. 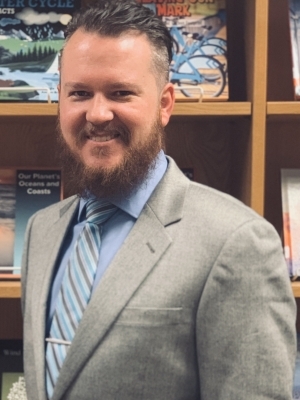 After reading a groundbreaking book called The Art and Science of Teaching, Mr. Hill committed to applying those teaching practices and saw a dramatic improvement in how his students connected to subject material and retained the information. Mrs. Garcell believes that educating students starts with effective classroom management. Students cannot learn well in an environment that is chaotic, unstructured or unsafe. 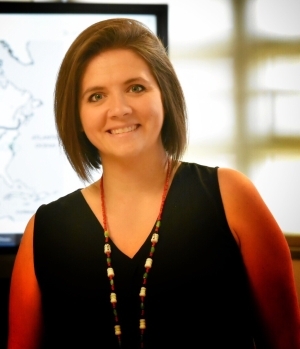 She provides a positive and effective learning environment by developing and consistently enforcing policies, procedures expectations from day one.